It is always strange to announce to the world, “I struggle with infertility!” Yet if I don’t talk about it, I know many women are going to continue to feel alone and not have the information they need. 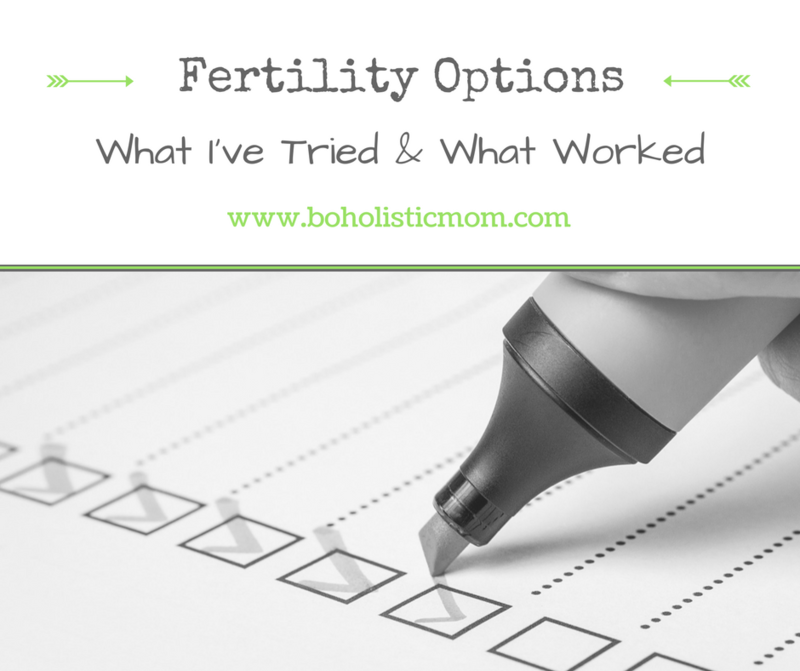 If you are dealing with infertility, you need me to talk about the fertility options that I have tried. 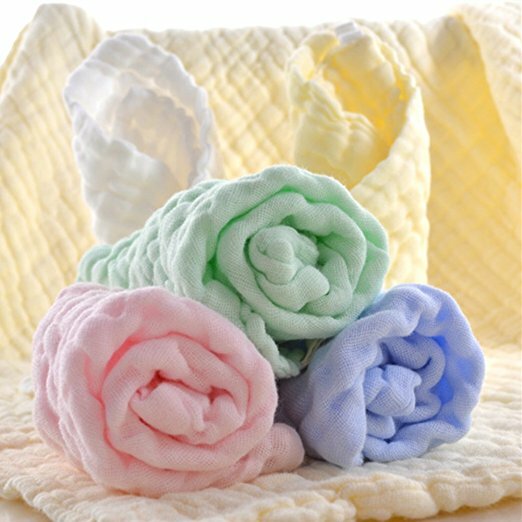 You need other women who are TTC (trying to conceive) to talk about what they are doing. Why? Because you don’t have to make the same mistakes and you might find that one of these options helps you skip some of the stress that we’ve endured. You could try one of these fertility options and have it work for you in the next three months. I would LOVE for you to find fertility options that would work for you and change your fertility journey from a long arduous journey to a quickly solved situation. 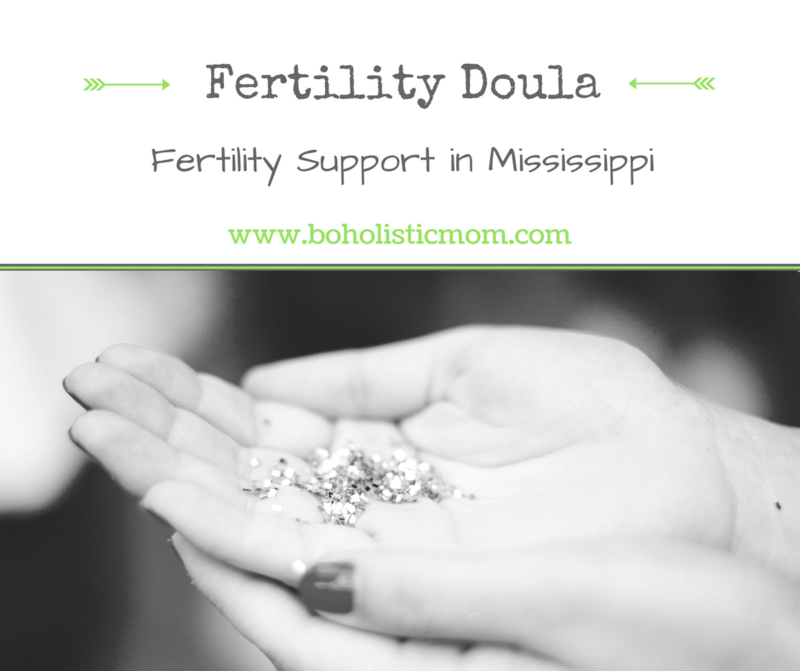 In June 2016, I had the opportunity to train with Madriella Doula Network to become a certified childbirth doula. Through this training and my own birth experience, I have been able to support women in the Montgomery and Prattville area with their non-medical childbirth needs. 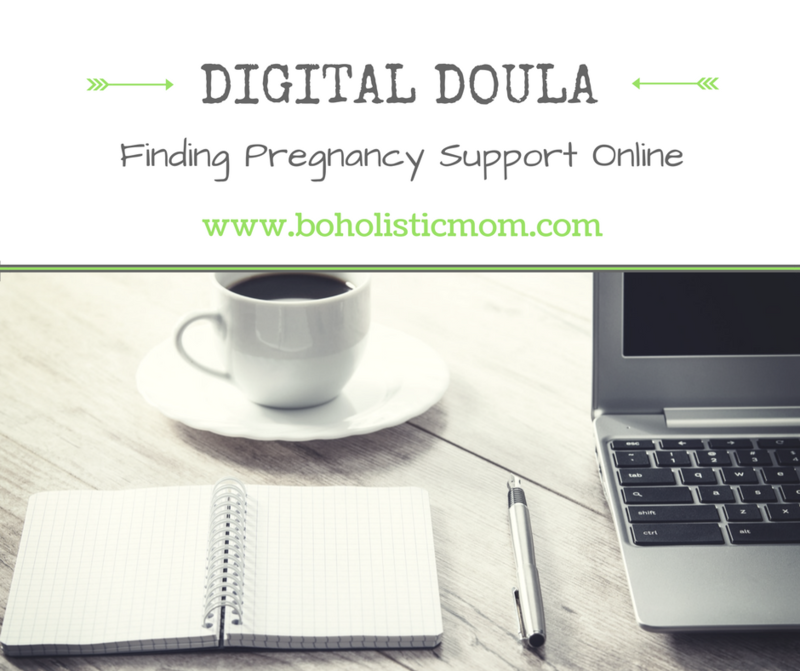 This post will detail my childbirth doula services allowing you a window into what I offer and how to hire me for your birth! 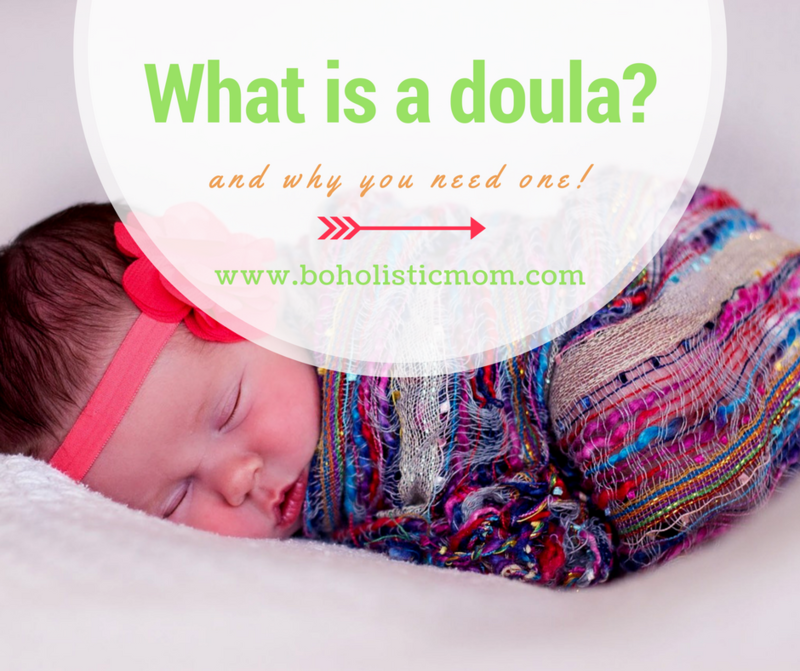 What is a Childbirth Doula? 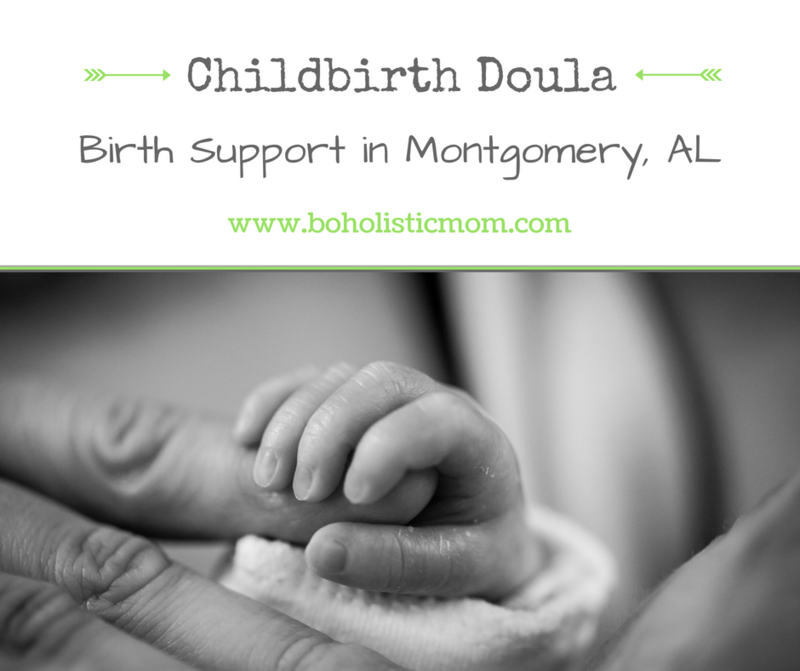 How can I hire a Childbirth Doula in Montgomery? You can hire me by following the steps below or you can search online to find other local doula services. 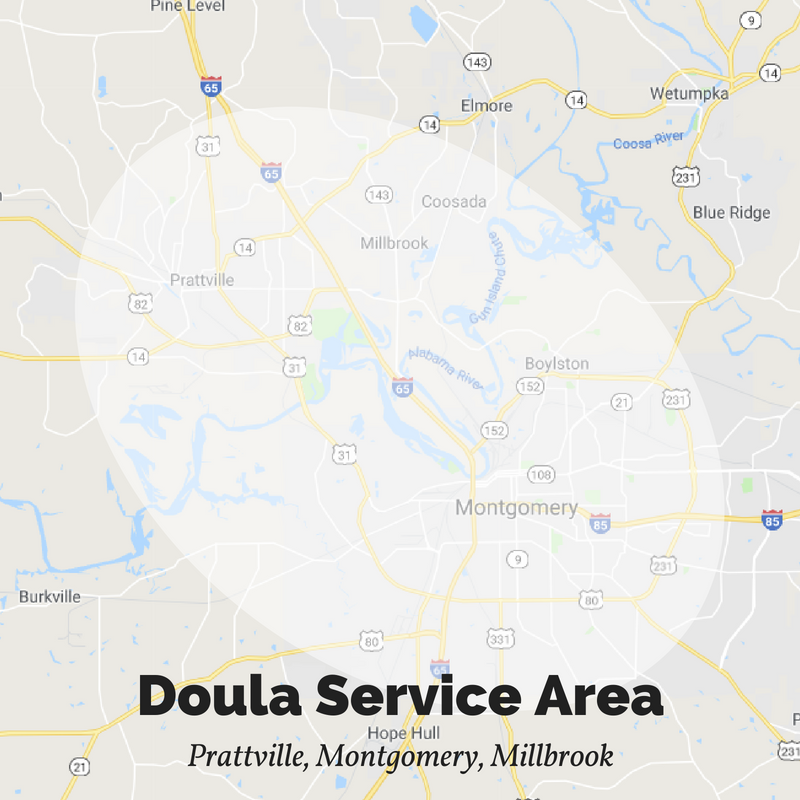 I offer childbirth doula services in Prattville, Millbrook, Boylston, and Montgomery. The first interview can be scheduled within the first trimester and future sessions can be scheduled during this meeting. 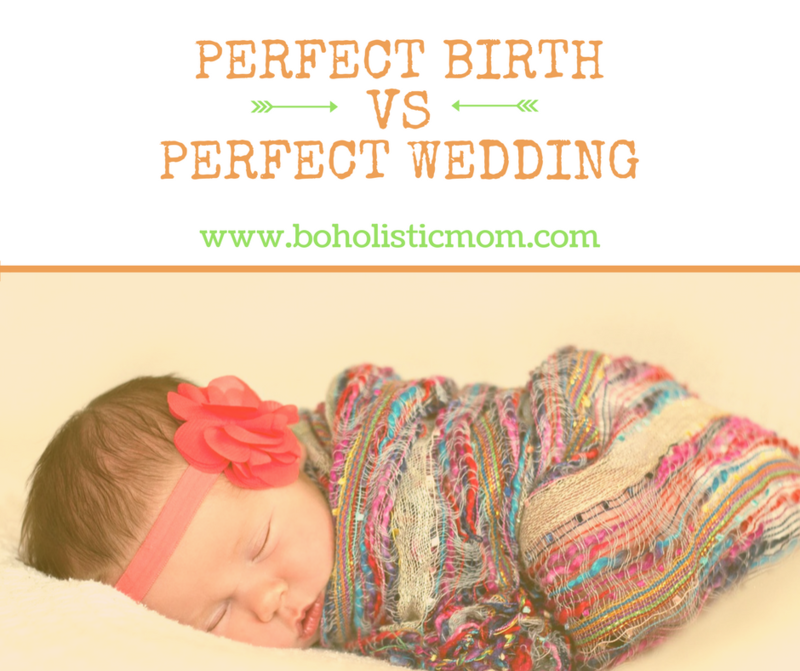 My childbirth services are contracted for a three sessions, a birth plan/wishes session, a birth position and preparation session, and the final session being your birth! Ask me about my add on services at our interview! –> my story. 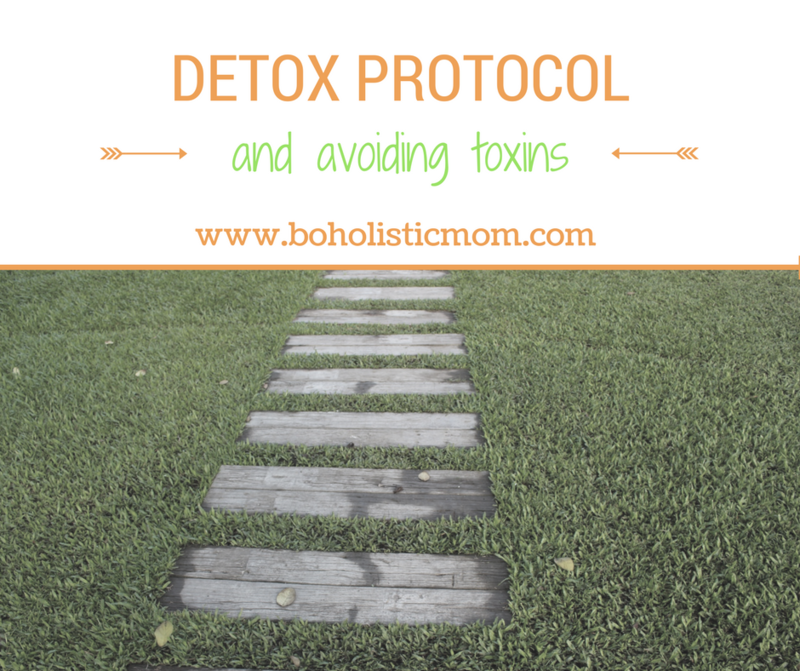 What you need know now is the end of my heavy metal story and understand what type of a detox protocol to consider. 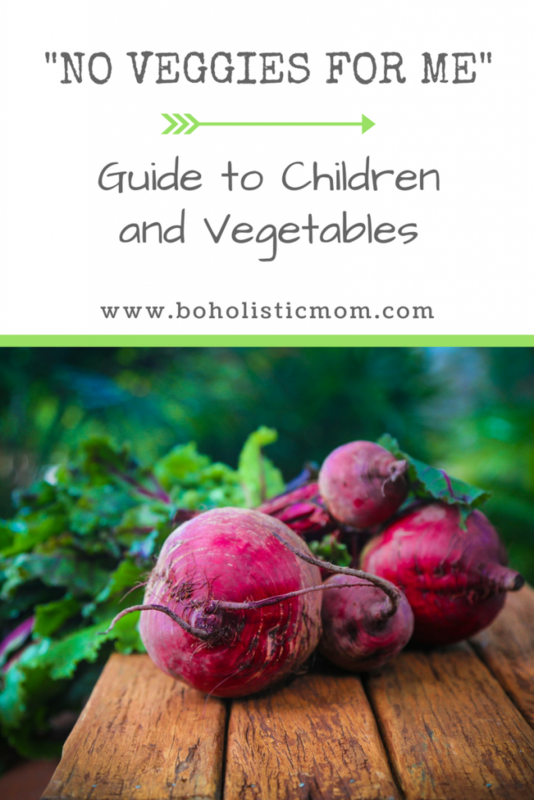 You also need to know how to avoid these heavy metals and toxins. 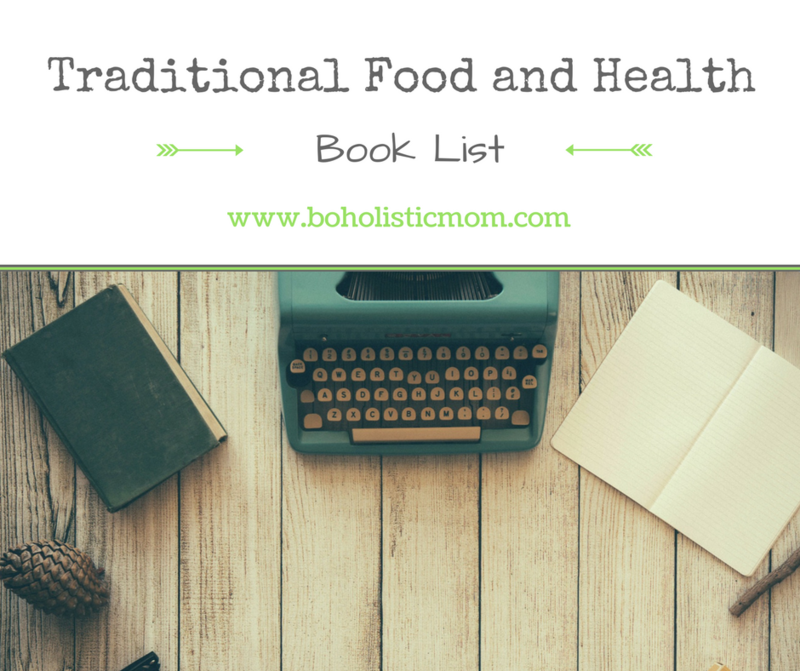 The first month I began the heavy metal detox, I noticed a real change. My bad days lessened. I had more energy. The first month, I did not actually believe the change. I had to keep seeing this progress to believe there was a real difference. The second month, things kept getting better. James (my husband) and I began to tackle projects around the house that have been undone for . . . should I admit? . . . YEARS. Rather than dragging our feet and forcing ourselves to do these tasks, we just naturally made things happen. We had the energy, the focus, and our systems were cleared. As for pain, I had not previously realized it, but I was plagued by mild pain for years. I had been struggling with back pain and just a general malaise for a while now. After those two months, the pain subsided.